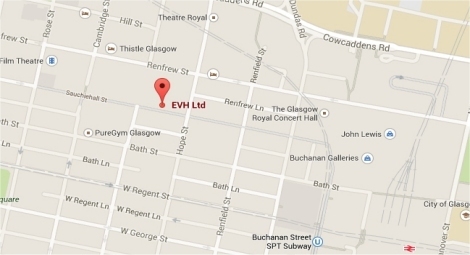 EVH offers a discreet, reliable Interim Manager service, to meet your organisation’s unique requirements. Our Interim Managers offer appropriate knowledge, skills and experience. They can help with a wide range of organisational challenges, such as providing strategic leadership and management, conducting investigations, identifying any underlying issues and developing solutions. 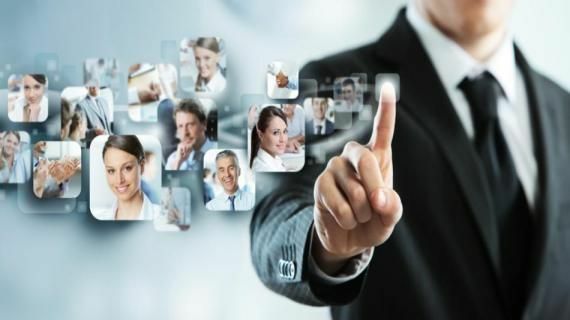 Our Interim Managers have a wide range of skills, ranging from manager to director level, and they include specialists as well as generalists. We will help you to source individuals who can provide the right skills and solutions for your organisation. We aim to help you quickly, from initial contact right through to a successful conclusion. Our candidates are immediately available either on a part time or full time basis for as long as you need. We carry out an assessment of skills and experience for everyone who is registered by us. We will also have checked references, identification, qualifications and eligibility to work in the United Kingdom. For candidates who are self-employed, we will check indemnity insurance cover at the start of the assignment. Most candidates will come to you on a self-employed basis, charging a daily fee and invoicing you monthly for payment. Some candidates will prefer to be employed and paid directly by you. EVH charges a fee of £50 per day +VAT [members], or £72.50 per day +VAT [non members] for each day that the Interim Manager works. Please contact Susan Campbell, Recruitment Manager, with confidential enquiries on 0141 352 7433 or by e-mail Susan@evh.org.uk. To gain access to member resources, please login or join us. We are the original and best back office provider for the not for profit employer - one moderate annual fee provides unlimited support.